What Are the Best Tips for Serving Melon? 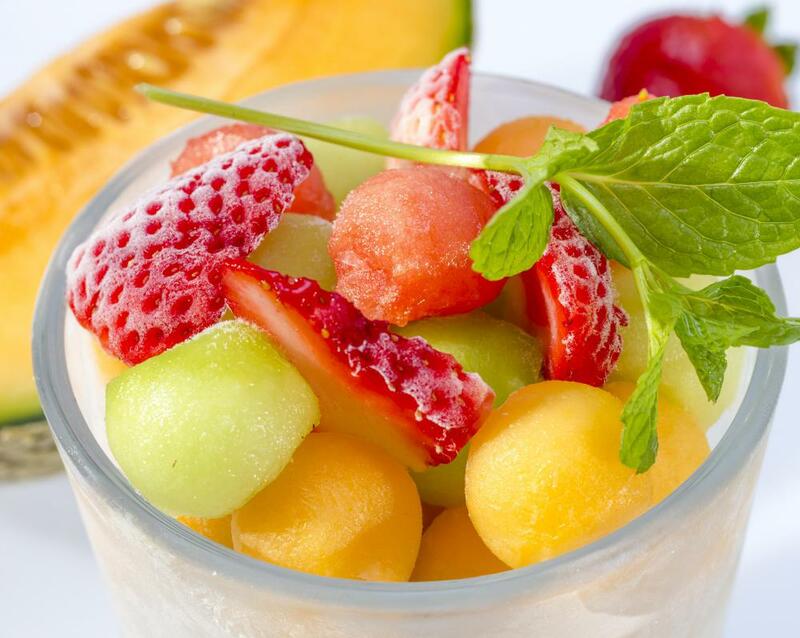 Melons can be scooped into balls and added to fruit salad. Seedless watermelons can be easier to serve, as people don't have to be watchful of accidentally swallowing a seed. 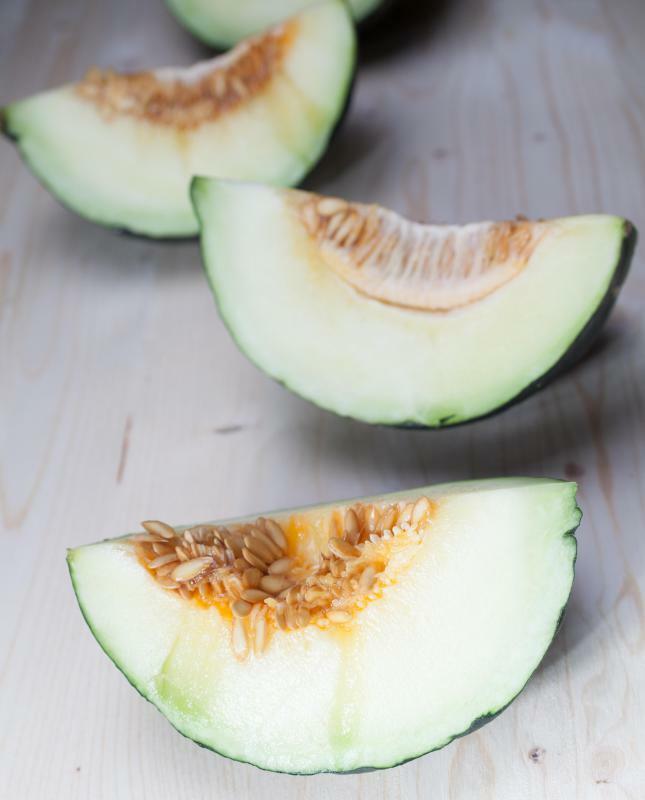 The seeds and pulp should be scooped out of the slices of a Christmas melon before eating. Melon can be served with prosciutto. Melons can be served in slices. Melon can be prepared simply or used as a component for more complex recipes, such as risottos and mousses. One of the most important tips for serving melons is to begin with a quality fruit by checking for a slight softness at the end, where the blossom was, and avoiding ones that are soft all over or shriveled. Most melons can be prepared by cutting them end to end, and then using a spoon to remove the seeds. 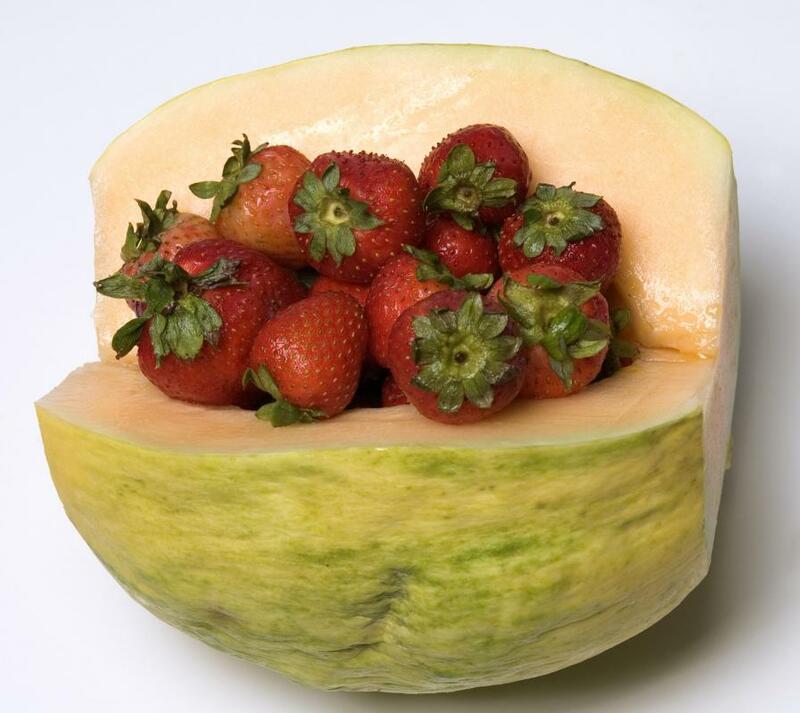 The melon can then be cut into slices or chunks and served alone, or scooped out with a melon baller and added to a fruit salad or used as a garnish. Uncut melons can be stored in a refrigerator for about a week, but after they have been sliced up or balled they should be served within two to three days. All melons belong to the Cucurbitaceae family, and consist of fleshy fruit within a hard rind. The fruit is typically sweet, though flavor can vary widely from one melon to another. 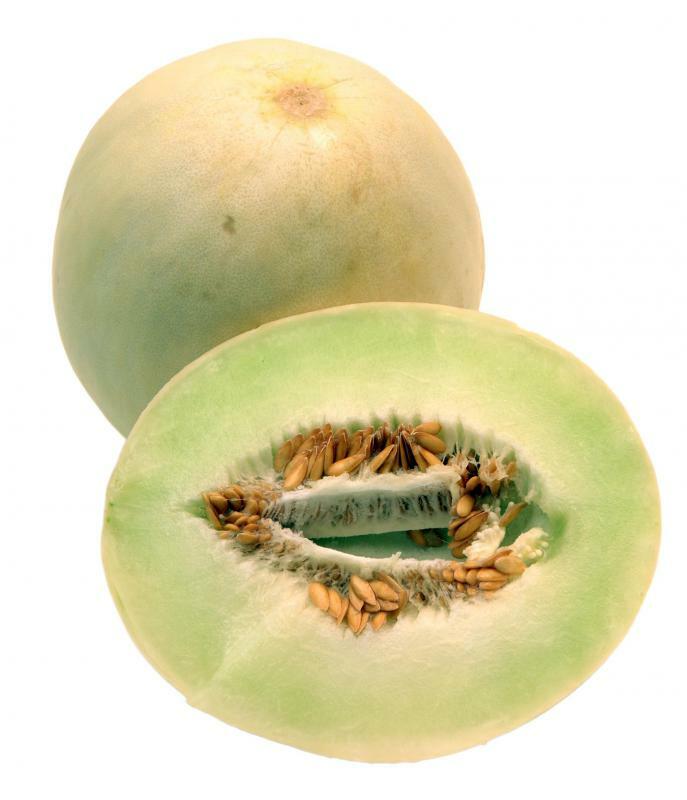 Many different types of melons belong to the muskmelon category, such as cantaloupe and honeydew, though watermelon and others do not. The preparation methods for melons can also differ from one variety to another, since some are actually considered to be culinary vegetables. Bitter and winter melons, which are two examples, are typically not served the same way as other varieties. The most important tip when serving melon is to start with a ripe or slightly unripe fruit, and store it properly until it is eaten. 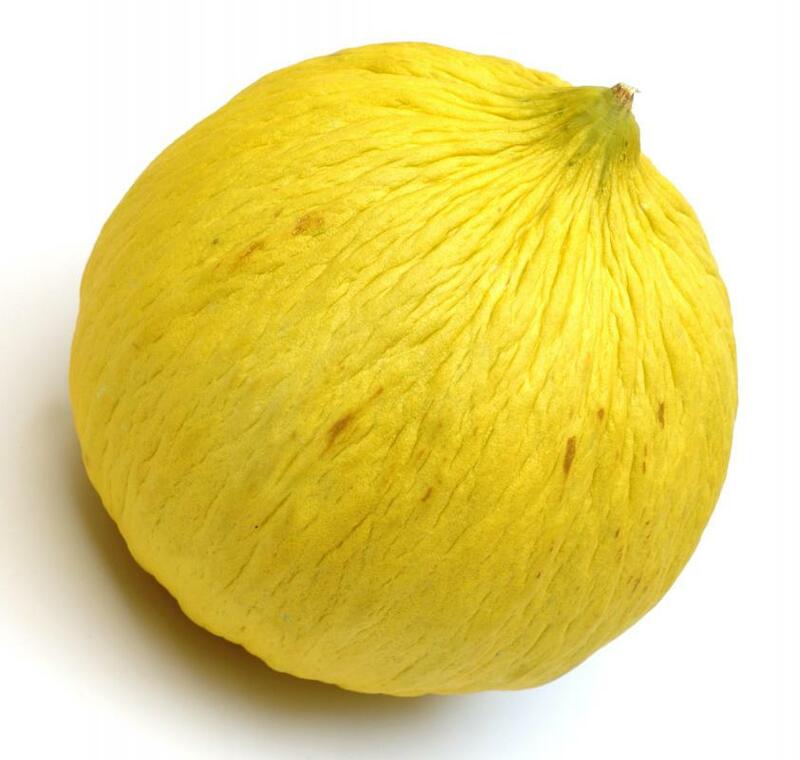 Muskmelons can typically be checked for ripeness by feeling the blossom end, which should give somewhat when pressed. Melons that are excessively soft, wrinkled, or moldy should be avoided. 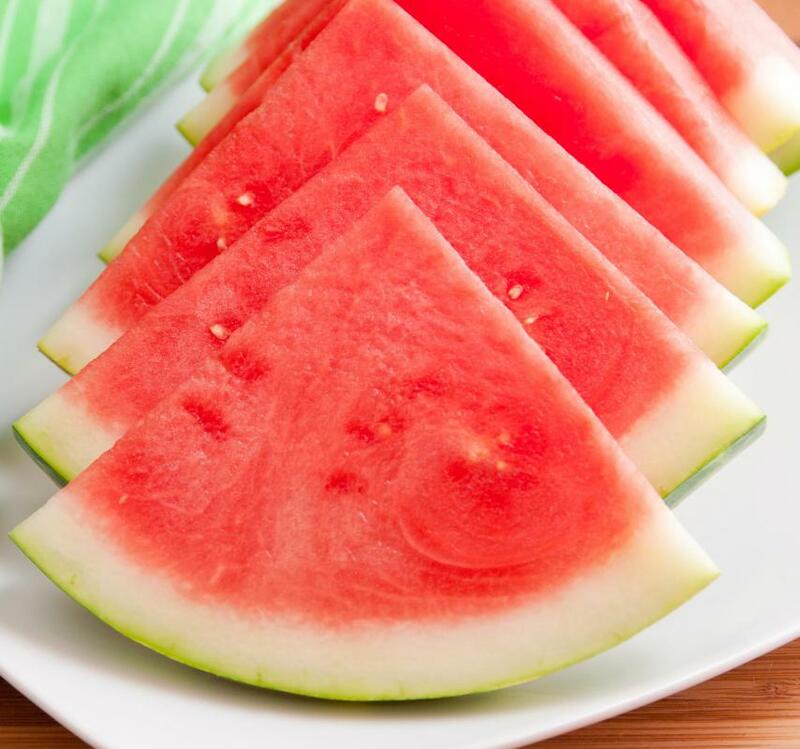 Other varieties, such as watermelons, can be checked in different ways. One way to check a watermelon for ripeness before buying or serving it, is to slap the side, as this should result in a hollow thump with a good fruit. Most melons can be served alone or as a component in a fruit salad. 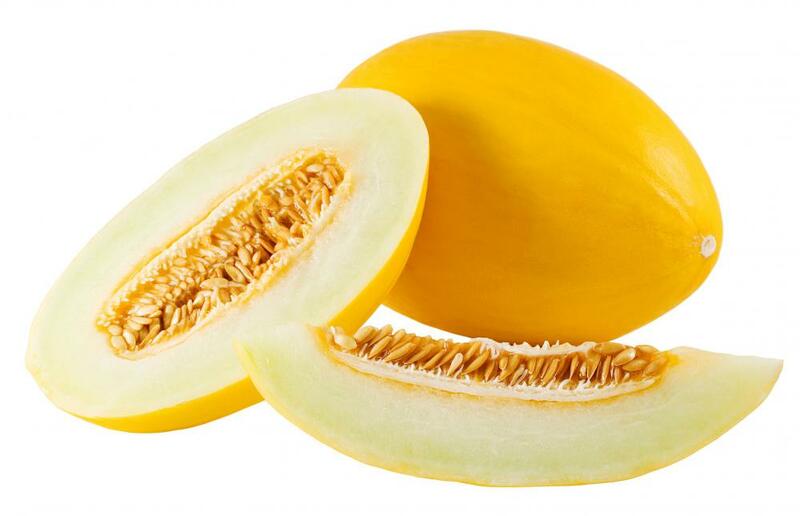 Muskmelons tend to have seeds in the center, so they should be cut from end to end so the seeds can be scooped out. The melon may then be cut into slices, cubed or balled, and served either with the skin removed or intact. 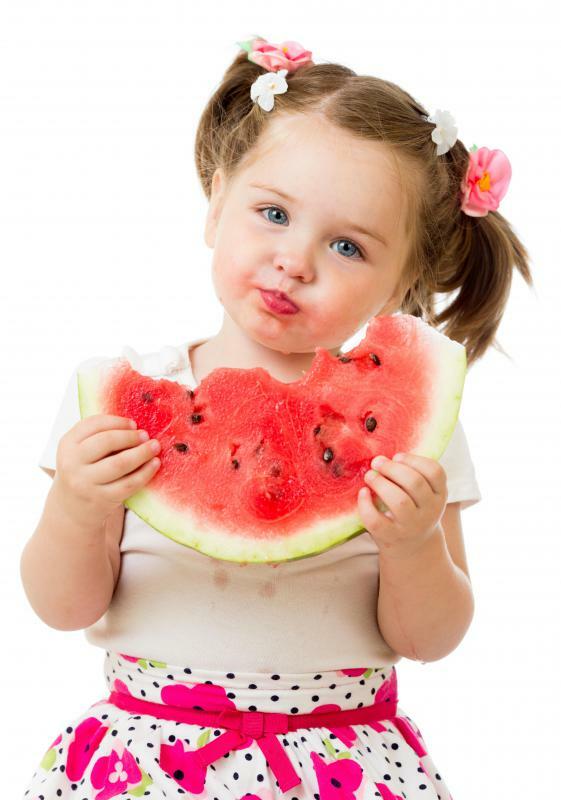 Some watermelons are seedless, though the ones with seeds have them distributed evenly throughout the flesh. 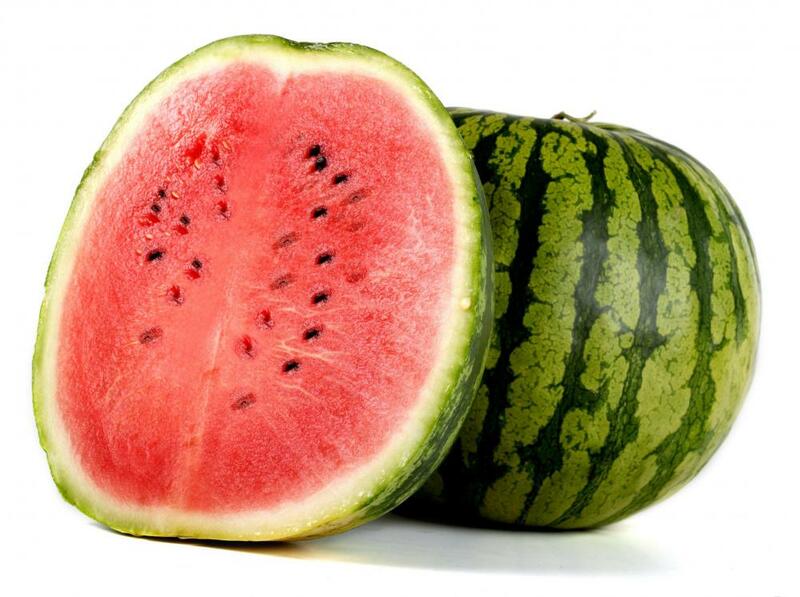 That means watermelons can be sliced, cubed, or balled without first removing the seeds. There are a number of other ways to serve melons that involve more complex recipes. 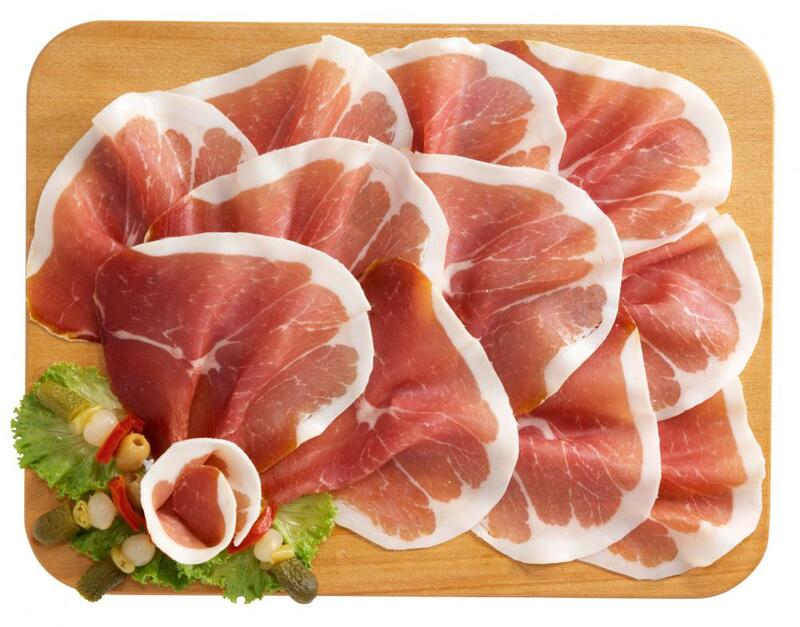 The flavor of some melons can be improved with the addition of salt, so they are sometimes served with serrano ham or prosciutto. Melons may also be added into chocolate mousses, turned into risottos, or used as a component in sorbets. Any melon that is not served immediately should be placed in a fridge, where it will typically keep for about two or three days. What is a Winter Melon? What is a Santa Claus Melon? How can I Tell When Fruit is Ripe?